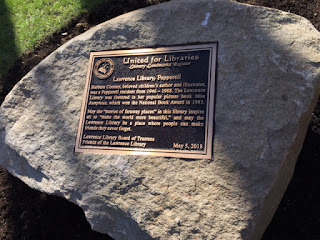 The Lawrence Library Board of Trustees & the Friends of the Lawrence Library invite you to attend the Barbara Cooney Literary Landmark Dedication being held on Saturday, May 5 at 2 PM. We are delighted to celebrate former Pepperell resident Barbara Cooney, the beloved children's author and illustrator. This Literary Landmark appellation was awarded by the Literary Landmarks Association. 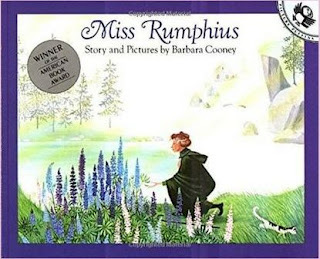 The Lawrence Library is featured in Ms. Cooney's picture book Miss Rumphius, which won the National Book for Award for Children's Books in 1983. Our Head of Youth Services, Shannon, applied for the designation. 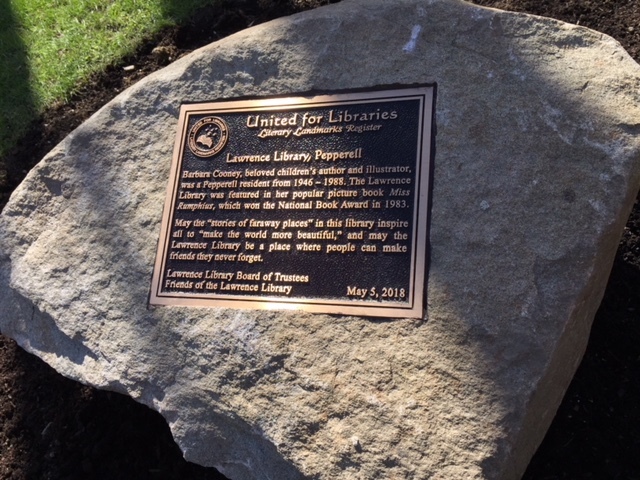 The ceremony will take place in the Mahony Garden behind the library. Browse our catalog for more books by Ms. Cooney.